Retro Humour. Magnet Metal. 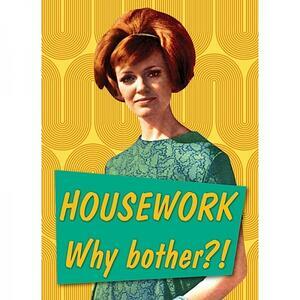 Housework... Why Bother!